There are about four days left before school reopens, and I have mixed feelings about this. Summer is ending, this is a nostalgic and often bittersweet kind of feeling. 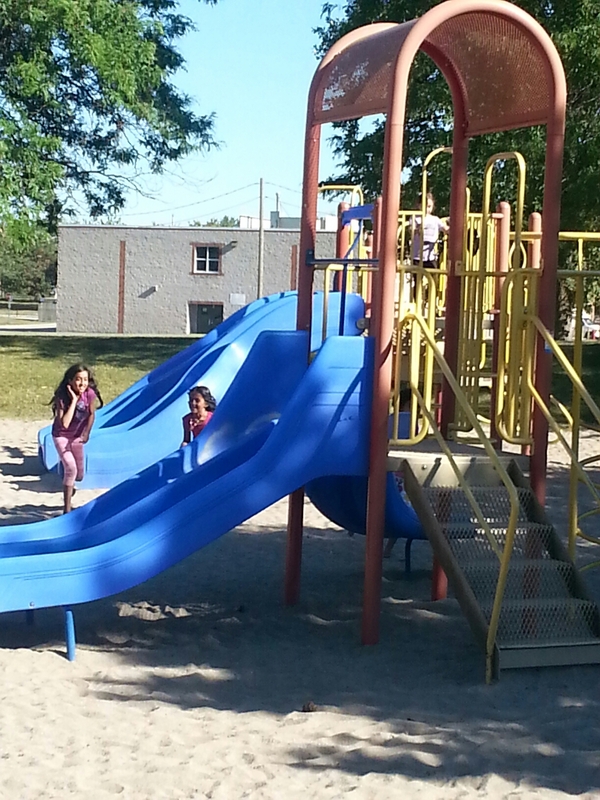 After a certain age it reminds you that you are at that late summer stage in life. I will miss sleeping in and being awoken by my twins acting like lion cubs and lounging on me, late and lavish breakfasts and the no stress late nights because no school the next day. However I also miss the few hours of peace and quiet, the clean house, the lack of screaming after every five minutes and the time away from the kitchen because summer vacation is also basically just one big “I’m hungry…” all the time. You’ve got to have both experiences or life would be pretty boring…which made me realize that two extremes of people commit suicide : those that have everything and those who have nothing. No this has nothing to do with my blog post, sorry for that depressing thought. 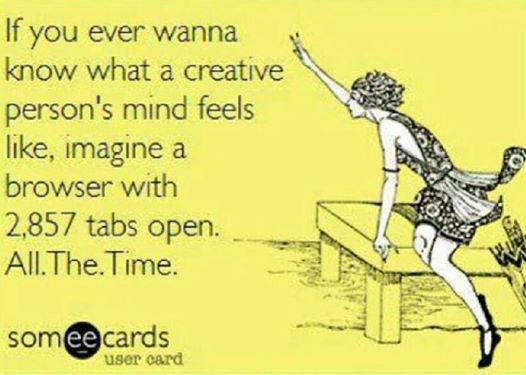 It’s just my brain has all these tabs open at once, you know all that creativity and stuff. 1. The amount of a mother’s love is constant, it simply changes from one form to another from mother to mother and even in the same mother. Like “overprotective love” to “please get out of my hair because I don’t want to hurt you” love. 2. Every action from a child will cause an increased reaction from a mother. For example a hug from a toddler will result in a much tighter hug and many smooshy smooches from an exuberant mommy. A ridiculous demand from a teenager will result in a higher decibel verbal reprimand and an increased possibility of house arrest. 3. The stickiness of the floors is directly proportional to the necessity of the reopening of schools. 4. The capacity of a mother’s bladder increases exponentially with her number of offspring. 5. The angle of projectile vomit spewing from a noxious child can be calculated perfectly by mommy ready with the plastic bag. 6. Dinner ready and set on the table will always result in all the kids NOT being hungry at the given point in time. 7. Pi(e) is always equal to happy children especially when served with ice cream. There are many more laws, please feel free to add yours.